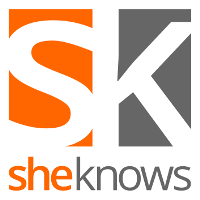 Melissa Kirsch has been named deputy editor at SheKnows.com covering women’s interest topics. She is a published author, penning The Girl’s Guide in 2015. Additionally, Katka Lapelosova has been named senior social media editor. Lapelosova previously was growth editor for Vocativ. Prior to that, she served as director of social media for Matador Network. 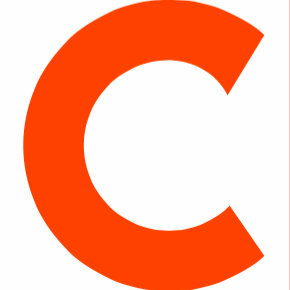 For more lifestyle updates from SheKnows, follow on Twitter and ‘Like’ on Facebook.